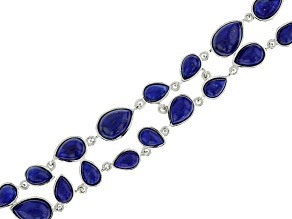 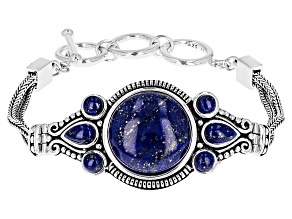 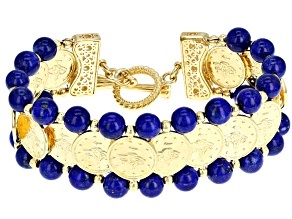 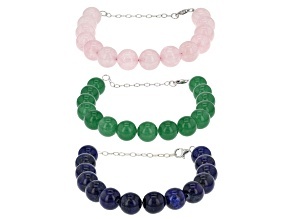 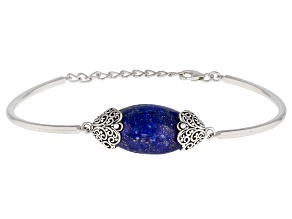 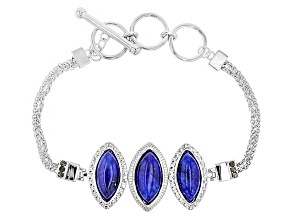 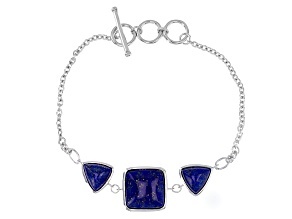 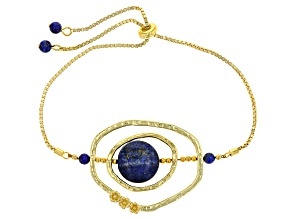 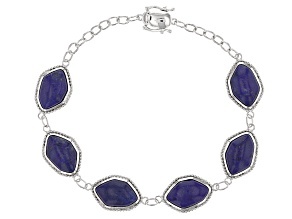 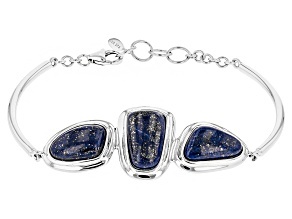 Find lovely lapis lazuli bracelets that shine and sparkle at JTV. 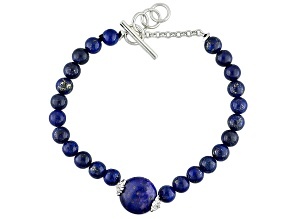 Whether you're seeking something for a special occasion or a fabulous addition to your everyday style, we're confident that you'll meet your match among our beautifully affordable collection of lapis lazuli stone bracelets. 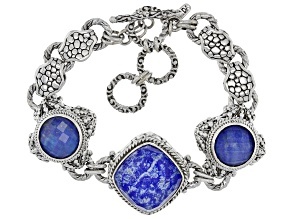 Browse our available bracelets by style, price, brands and more. 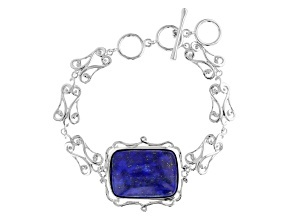 Cherished for its intense color, lapis lazuli is a metamorphic rock that's been mined since as early as the 7th millennium BC in Afghanistan. 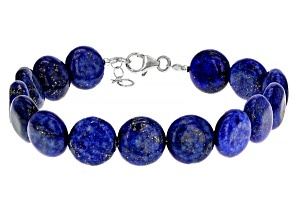 Near the end of the Middle Ages, the stone was exported to Europe and made into ultramarine powder, the most expensive of all blue pigments, where it was used by Renaissance artists in their paintings of holy figures. 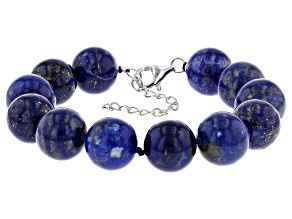 Today, most lapis lazuli comes from Afghanistan, Italy, Chile and the United States. 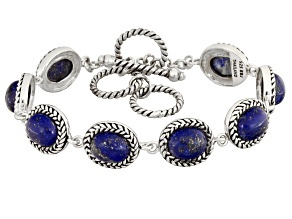 From stunning bangle bracelets to bolo and link styles, create an incredible look with our affordable lapis lazuli bracelets. 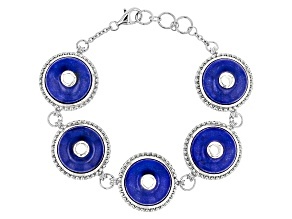 The intense blue color adds a bling to your outfit that you can wear year-round, and its shimmering, glimmering properties are sure to turn heads! 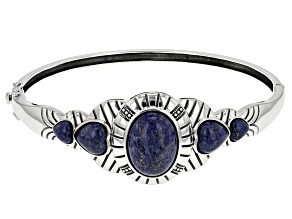 Be sure to check out our other jewelry, too, such as knot jewelry, labradorite jewelry, and inspirational rings. 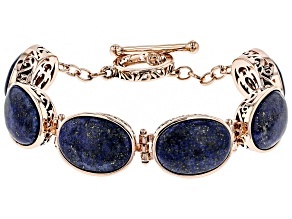 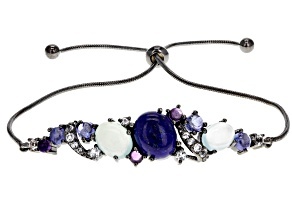 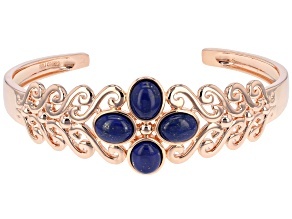 Whichever lapis lazuli bracelet you choose, the most important thing is that it accentuates your personal style. 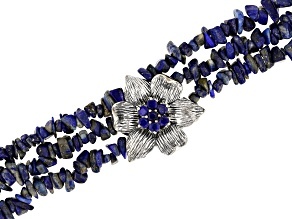 With an expansive selection of lapis lazuli bracelets to choose from, you'll find a piece you love that will make a statement and turn heads.